Expedited shipping is the process of transferring freight faster than normal. Whether your freight is perishable or you’re on a time schedule to meet customer expectations, expedited shipping service has the ability to guarantee delivery requirements. For time-sensitive or rushed deliveries, expedited services offer shippers customized solutions that support their timeline through guaranteed delivery. Transit speed, reduced touch points, improved visibility are just a few benefits of expedited shipping. Expedited shipping is the preferred method for shippers who have just-in-time inventory or lean inventory strategies. Expedited service is critical for shippers with time sensitive business offers or products. Whether the cargo is specific to a season or relevant to a recent sporting event; timelines are tight, and demand will fade as the offer or event gets stale. It’s assumed that fresh and/or fragile items are the only products that need to be distributed in a time sensitive manner. However, there are many products that require expedited delivery, including technology items, clothing and accessories, energy, manufacturing materials, books and many other items. Arguably, the biggest benefit of expedited shipping is the guaranteed delivery time. Shippers have precise schedules, and the guaranteed delivery outweighs the price (and risk) of poor customer service. Shippers gain knowledge of shipment metrics through advanced technology. Real-time status notifications enhance visibility. Another major benefit of expedited shipping is that it typically has fewer touch points, so there are fewer chances for damaged goods. This fast transport method is no longer viewed as a quick fix to a supply chain error nor is it seen as an answer reserved for only the most time-sensitive deliveries. Many shippers use expedited transportation service as part of the company’s supply chain strategy. Expedited shipping lowers inventory cost and adds scheduling flexibility. Shippers expect freight status visibility to improve supply chain success. Visibility is especially valuable for inventory, location of goods, lead time, shipment notifications and customer satisfaction. 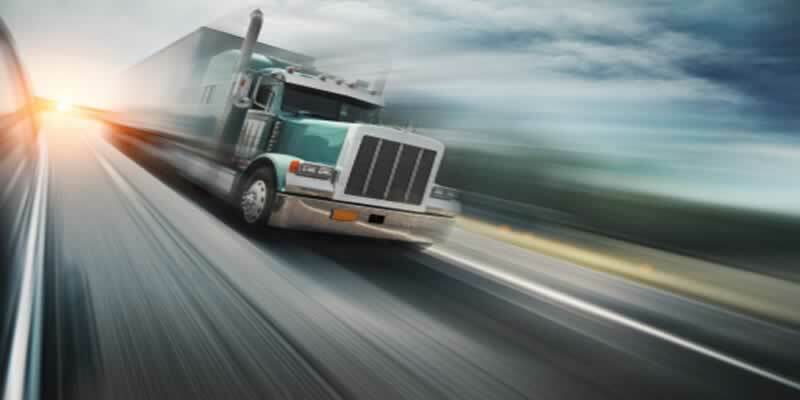 At The Junction LLC, we offer less-than-truckload (LTL) expedited service. We optimize our carrier network to fit the distinct needs of your freight and business. We can help you find the right carrier at the right price to ensure that your expedited delivery is made on time, every time.